High-profile, high-impact cyber attacks are on the rise for companies irrespective of their size – and the costs and damages are also increasing. It’s not unusual for managers to misunderstand sound cyber security risk management. It is often considered as an issue for IT to deal with when in fact it is an organization-wide issue. Cyber security needs to be managed from the top down, through business lines, similarly to how budgets are handled. Below are some essential elements that a cyber security risk management must include for preventing the breaches. 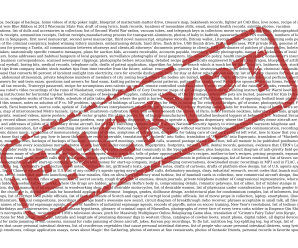 Encryption has become a progressively more significant weapon in the security armory for data security. Encryption is a perfect companion to strong perimeter and firewall protection. 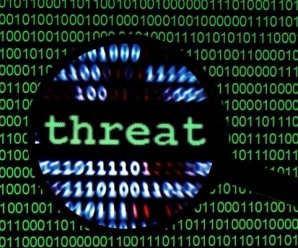 It is also one of the most meaningful ways to protect against internal threats. Database firewall and perimeter security can’t protect you from the threats inside the company, but encryption can. How Does Firewall Software Work? As the use of the internet is increasing, the big concern that arises in the minds of a user is database security. 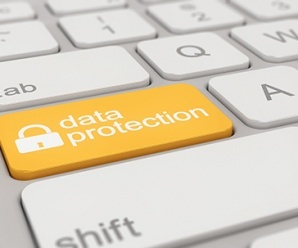 There are several methods of protection that have become available due to this growing demand to lower the risk of data being accessed by those not intended to have it. One method that can be used to solve this problem is the use of a firewall. Though the term may be identified by many, knowing and understanding this safety method can be helpful. 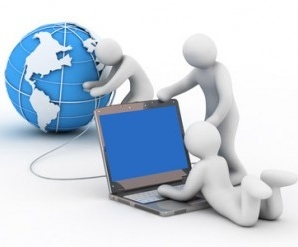 The database is the key to the success of E-business. If your database is secure, your company is safe. If not, it’s hard to stand in this competitive world for long. 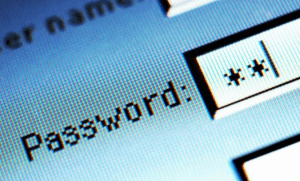 Database Security is the primary concern for today’s IT professionals. In recent years, the limitations of many conventional database protection methods such as firewalls and application security have been exposed, and it is now broadly recognized that these approaches to database security are not adequate to guard businesses and data in today’s sophisticated IT environment. Database encryption is often considered as the solution to alleviate the risk of security breaches. 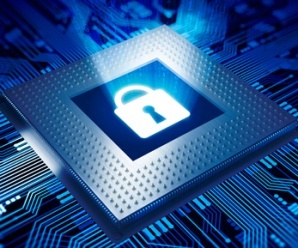 Why is encryption indicated as the best protection against database security breaches? 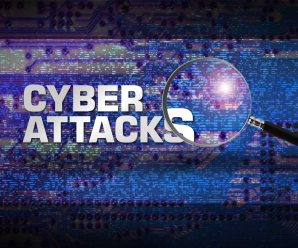 Types of Cyber Attacks that can hamper your Data Security!! Cyber Attack is an attack initiated from a computer against another computer or a website, with a vision to compromise the integrity, privacy or availability of object and the data stored in it. Cyber Attacks can be largely considered to be a part of Cyber Crime and an attack to commit a cyber crime can be called as a Cyber Attack. There are many types of cyber attacks. The classes of attacks that are listed below are just a small sampling of the attacks that exists. Data breaches are not only extremely expensive, but there are also laws concerning data security that need to be pursued if the company wants to avoid huge fines. Data encryption is a highly recommended way to keep your data out of the wrong hands the entire time it’s on your computer. The most common encryption methods are hashing, symmetric cryptography and asymmetric cryptography. 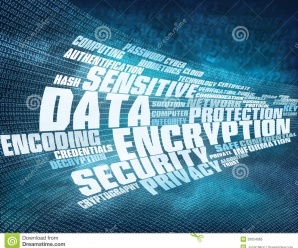 Each of these encryption techniques has their own uses, advantages, and disadvantages. 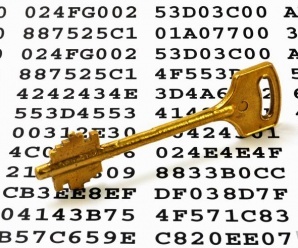 All three forms of encryption rely on cryptography. 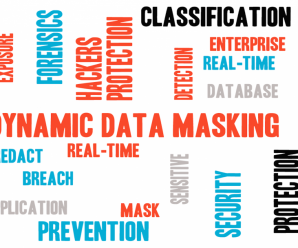 Dynamic data masking restricts the exposure of sensitive data by masking it to non-privileged users. It helps in preventing the unauthorized access to sensitive data by allowing customers to assign how much of the sensitive data to disclose with minimum impact on the application layer. It’s a data protection attribute that hides the critical information in the result set of a query over designated database fields while the data in the database is not changed. Hackers keep on unleashing attacks intended to steal confidential data, and database servers are often the primary targets of these attacks posing a serious security threat to the targets. The reason databases are under attack so frequently is pretty simple—they are the center of every organization, storing customer records and other private business information. The chances of a breach security threat rise when the organization lacks behind to enforce training and develop a work culture that ensures security consciousness. Organizations are not able to protect their vital resources well enough.